Ferrol is becoming one of the capitals of water sports including surfing and bodyboarding. 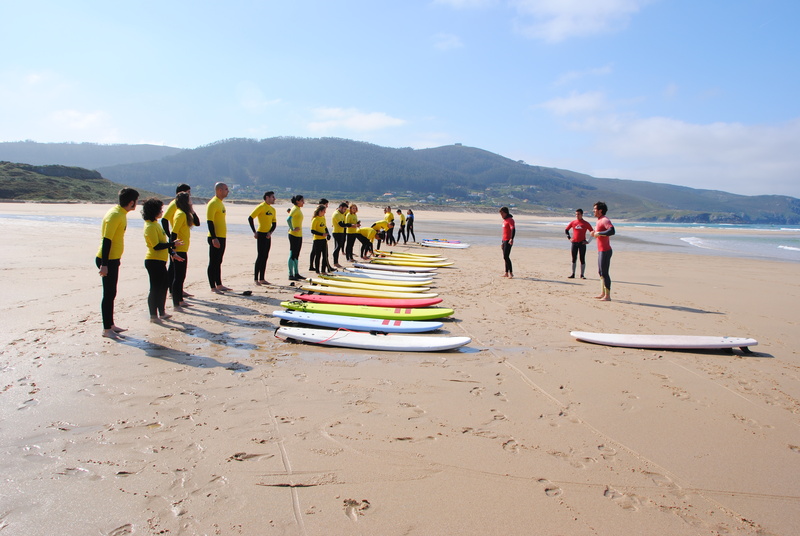 If you want to start or improve in these sports do not hesitate to consult the offer of surf schools and surfcamps of Ferrol. The beaches of Doniños, Esmelle, San Xurxo, A Fragata, Covas-OVilar, Santa Comba and Ponzos make Ferrol a unique city for surfing and as a space for leisure and sports. The tourist brand “COSTA DAS ONDAS” (coast of waves) aims to value the unique quality of our beaches and councils within the Ferrolterra region.